The Basic Series delivers quality that is in use for decades. Our proven blade shapes and handles are an essential part of any bakery. 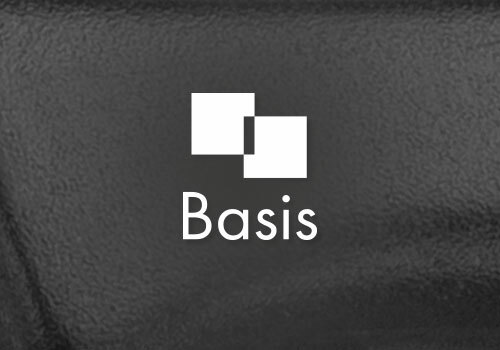 With our Basis product series you will get solid tools, which meet the every-day requirements. Standard equipment for the bakery, pastry shop, the shop etc.